Friday, July 20, 2018 at 7:30 p.m. 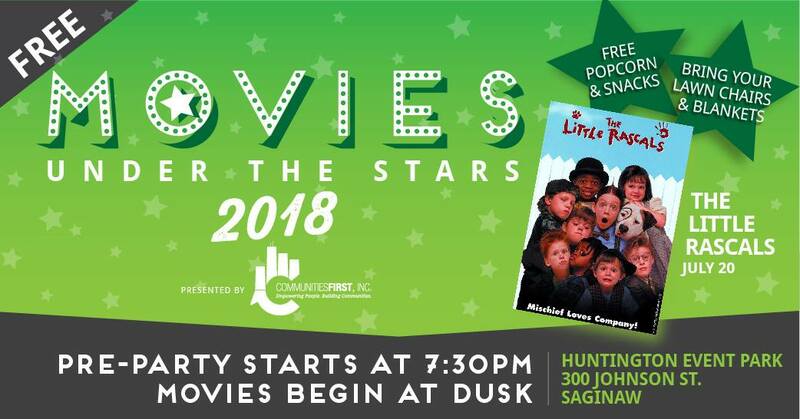 ATTENTION: Due to the weather, Movies Under The Stars: The Little Rascals will be moving inside tonight. The event will take place across the street in the Dow Event Center’s Red Room. 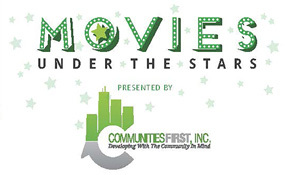 Movies Under The Stars is a summer outdoor movie series with family films projected onto a 30 foot movie screen. Pre-party kicks off at 7:30 p.m. and includes games and activities for children with the movie beginning at dusk. The pre-party for The Little Rascals will include a racecar theme, bounce houses and lawn games!